No matter how much rare stuff gets released in this information age, there's always some even more obscure cool material yet be unearthed. 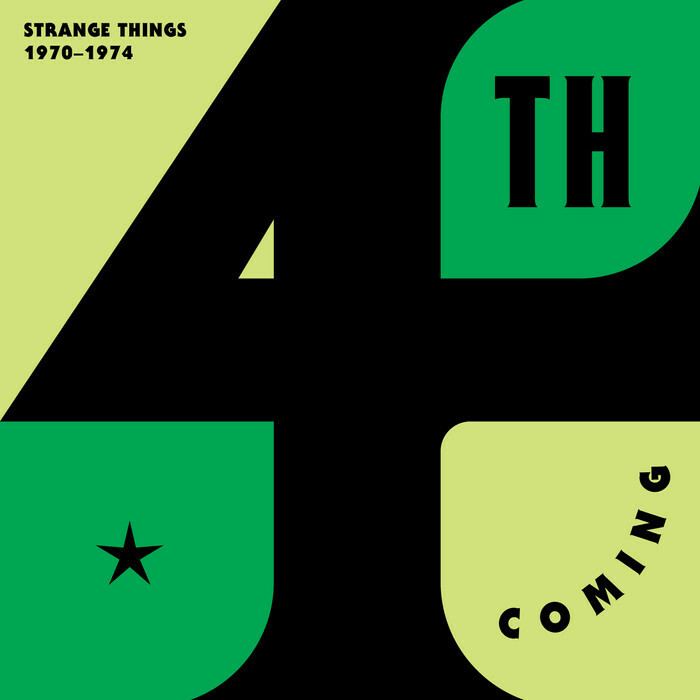 Here obscure 70s LA outfit 4th Coming get the re-issue treatment: an out-there musical core consisting of Henry 'Hank' Porter, Jechonias 'Jack' S. Williams and a rotating cast of musicians, they released a handful of rare 7"s before disappearing. It wasn't until the 90s when fan DJ Shadow started bigging them up, and now we get a full collection that enables us all to finally enjoy their weird and wonderful grooves.